The Bharatiya Janata Party (BJP) on Thursday released list of 100 candidates for the upcoming Assembly election in Odisha. The BJP has emerged as a strong force in Odisha in the last five years and it is expected that the party would give a tough fight to ruling Biju Janta Dal (BJD) in the upcoming Assembly election. It is to be noted that several senior BJD leaders, including 2 MPs and some MLAs have quit the party recently to join the BJP. In 2014 Assembly election, BJP had won just 10 out of 147 Assembly seats in the state but political experts maintain that the party would perform much better this time. 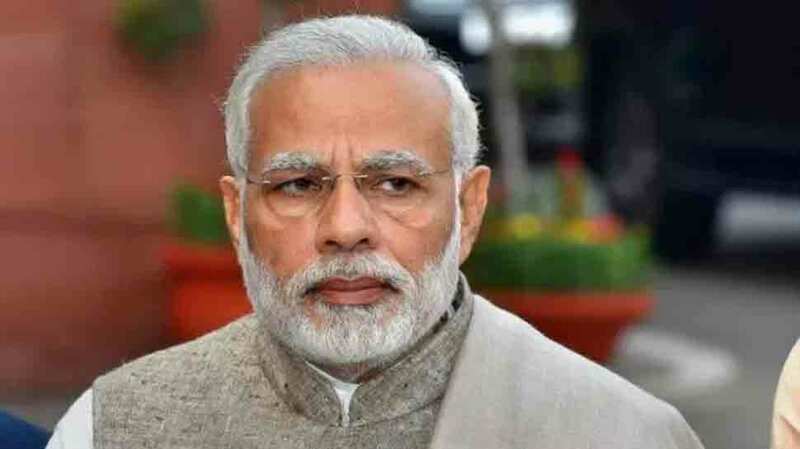 Earlier on Thursday, the BJP released its first list of 184 candidates for Lok Sabha poll, including 28 seats from Uttar Pradesh, 16 from Maharashtra, 8 from Assam, 5 from Chhattisgarh, 5 from Jammu and Kashmir, 22 from Karnataka, 13 from Kerala, 2 from Manipur, 10 from Odisha, 16 from Rajasthan, one from Sikkim, 5 from Tamil Nadu, 10 from Telangana, 2 from Tripura, 5 from Uttarakhand, 28 from West Bengal, two from Andhra Pradesh, one from Lakshadweep, one from Dadra and Nagar Haveli and one from Andaman and Nicobar Islands. Prime Minister Narendra Modi will contest from Varanasi, while BJP President Amit Shah will enter the fray from Gandhinagar. Home Minister Rajnath Singh will be party’s candidate from Lucknow and Union Minister Nitin Gadkari will contest from Nagpur.